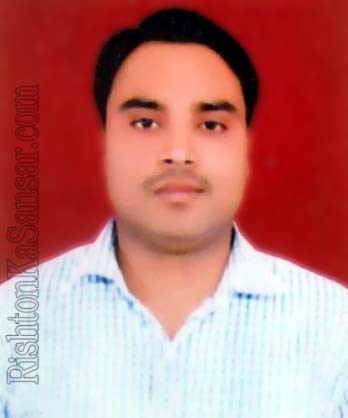 Brother's Details : Two Elder Brother : Mr. Satyaveer Singh Govt. Job Junior Engineer in MDA, and Mr. Amit Kumar Govt. Job Junior Engineer in Irrigation Deptt.